The earth shakes, the volcano explodes. No...it's not a natural disaster--it is the catastrophic emotion of a child who is unable to self regulate. The good news is self-control is a skill to be developed. When big emotions are stirred the natural human inclination is to fight, freeze, or flee. The great news is we can retrain our brain. 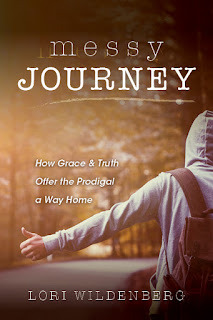 In the first blog on this subject, an informal assessment was offered. Within the assessment were 3 questions that dealt directly with self-regulation. Does your child become defensive (fight) or detach (flee) when corrected? Defensive mode moves (fight) or disengagement (flee)occurs in when a child feels the sting of perceived rejection. The feeling of being overwhelmed often produces an angry reaction (fight) or a "I give up" attitude (freeze). How does you child respond to disappointment? Not being able to achieve or receive what a person desires can cause a person to with draw (freeze) or disengage (flee). 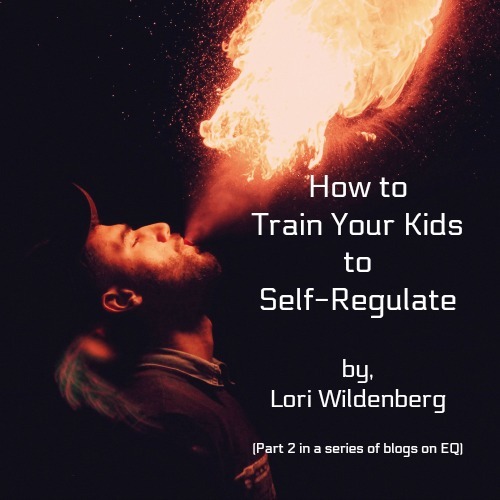 Self-regulation isn't only about control. It is also about how to respond to feelings or circumstances in a more constructive way. Implosion (withdrawing, flee or freeze) or explosion (anger, fight) are both indicators that a mind set needs to be adjusted so a more effective response can be demonstrated. To start we need to help our kids recognize the signs of brewing emotions. A little "bio-feedback" is a helpful. Ask, "What does your body do just before exploding? Is your heart racing? Are your palms sweating? Are your eyes bulging or squinting?" Inquire, 'What does you body do after a big disappointment? 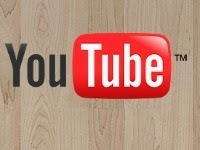 Does it feel as if it is shutting down? Are you exhausted, low energy? Especially tired?" Anger, disappointment, frustration are all a part of life. These feelings are all normal, natural. 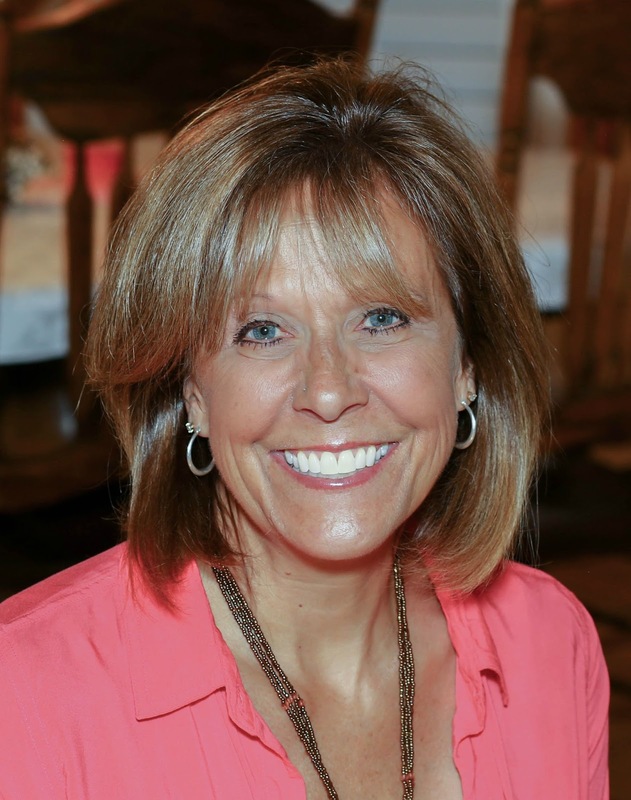 It is what we do with those feeling that is the focus of this article. Do we use our emotions as an indicator to problem solve or do we use them in a way that negatively affects relationships and circumstances? The first step toward self regulation is identification. Begin by identifying the signals the body gives. When we do this, our emotions can be recognized and then named. Next week, we will talk about emotional fluency, the language of feelings. 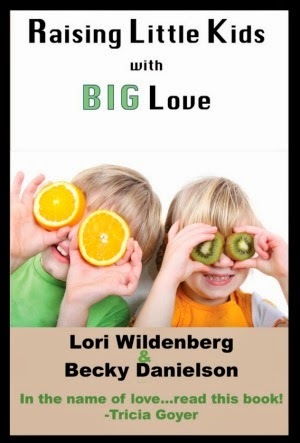 These are the first steps toward increasing our child's emotional quotient. 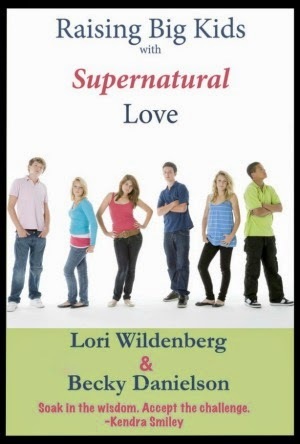 Lori Wildenberg is a licensed parent and family educator and co-founder of 1Corinthians13Parenting.com , Lori's newest parenting book is available on Amazon or at your favorite bookstore. 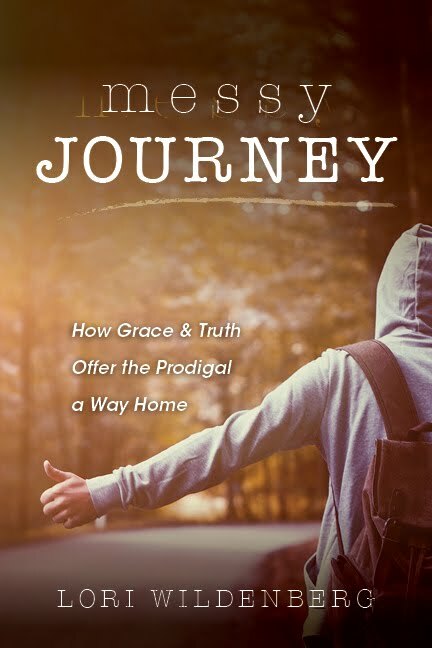 Messy Journey: How Grace and Truth Offer the Prodigal a Way Home. Contact Lori for your next event or for parent consulting or parent training courses. 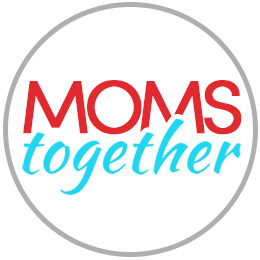 Lori can also be found mentoring over at the MOMS Together community on Facebook. 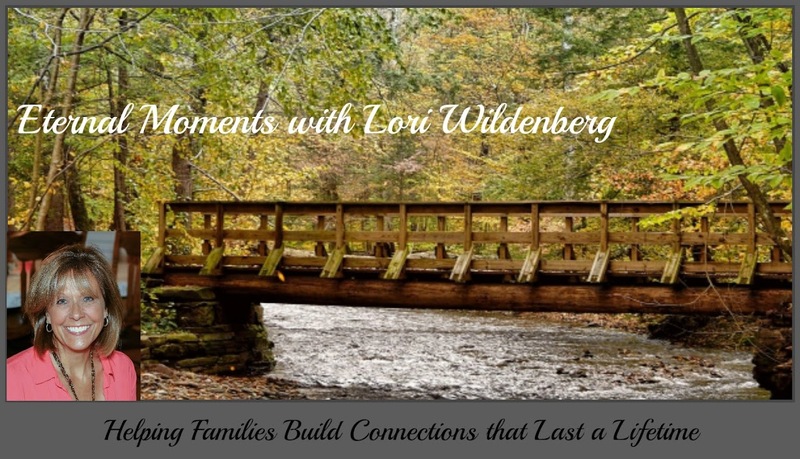 ©2011 Lori Wildenberg. Awesome Inc. theme. Powered by Blogger.